Another bit of news, that didn’t make it onto the Irish news editors’ radar, was that the first kiss hit the screens 50 years ago this week. 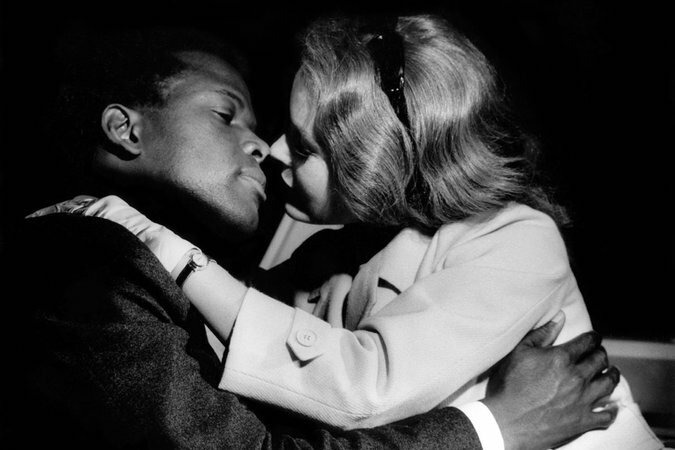 Imagine, just 50 years ago interracial relationships were still a taboo in mainstream media. Isn’t that incredible? Another incredible bit of news, in an extremely positive sense this time, is that I had a meeting with a film production company this afternoon who were so inspired by Pádraig that they had decided to do a documentary on Pádraig’s new version of the original “Dreamboat”: the development of life and living and rehabilitation spaces for persons with severe acquired brain injury in the FABrík! All in anticipation of our grandchildren looking back in 50 years time on what we achieved in awe but wondering how on Earth it had taken us so long to recognise that persons with an sABI have the same right to a decent life, with everything that goes with it, as the rest of us do. PS: If you have a few minutes to listen to a great song that brings back memories from times when all and everything was possible and life was to last forever, listen to You took the words right out of my mouth – it’s one of these songs you don’t sing in the shower, but in your car at the top of your voice when nobody hears you… or with your friends at a crazy 80s party.